Mezcalosfera Madrecuixe was produced by Margarito Cotes in Miahuatlan, Oaxaca in December 2016. This mezcal was made using a copper refrescador still and was adjusted after distillation with puntas and agua de metl. Like other Mezcalosfera, this was a limited batch with only 237 litres in production. This was released in the US in December 2017. 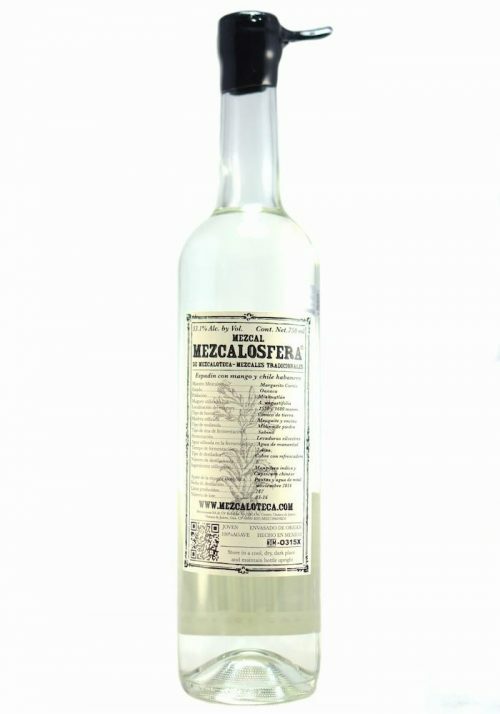 Mezcalosfera de Mezcaloteca is the exported bottling from Mezcaloteca, the famous bar in Oaxaca City that is renowned for their educational tastings. They source all of their agave spirits directly from producers in seldom-traveled parts of Oaxaca that are often hard to get to. 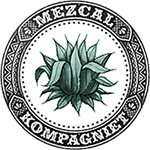 They put an exceptional amount of information on their labels, and all of their releases are very small batches that exhibit the most unique characteristics of mezcal. Though only a few batches have been brought into the US, there are dozens upon dozens of different varieties available for sale at their tasting room in Oaxaca City. Most of their spirits are labeled “Aguardiente de Agave”, however all of their limited exports are certified “Mezcal”.